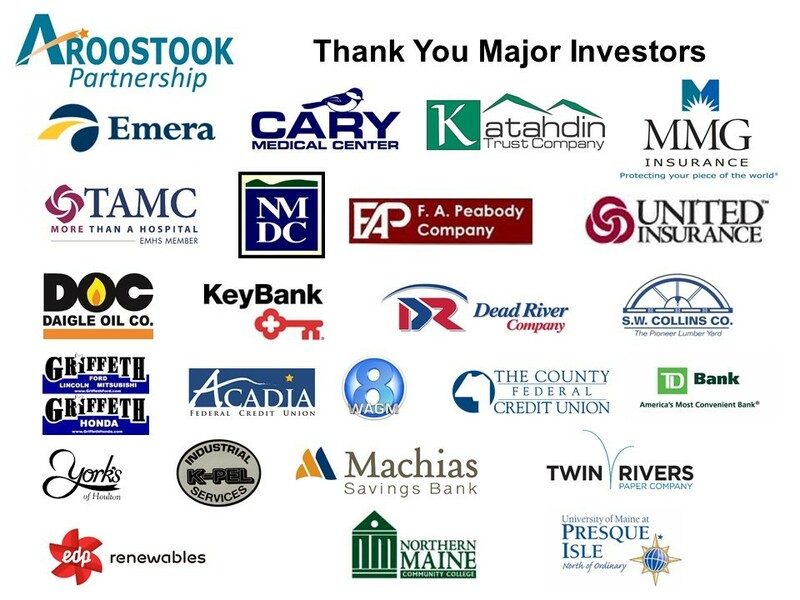 AROOSTOOK COUNTY — The 10 finalists for the Aroostook Partnership’s Entrepreneur of the Year competition have been selected and the top three will be revealed at the annual dinner and awards ceremony in Presque Isle Thursday, May 24. An eight-member panel of judges, representing post-secondary education, business and economic development officials narrowed the field of 13 nominees down to 10. The ten finalists are, in alphabetical order of business name: Michelle Hersey, County Environmental Engineering; Pierre and Donna Dubay, Cove Corner Kennels; Paul Morgan, Dodos/Access 89 Pub; Traus Jandreau, David Saucier, Travis Guy, Rod Lahren and Matt Deprey, First Mile Brewery; Michelle Hanson, Frederick’s Southside/Mascoto's; Loryn Moran, House of Handsome; Tina Boucher, Interior Accents; Scott Nash and Alan Nash-Pelletier, Orchids; Rick and Cassie Daigle, Too Far North; and Jim Bell, Wired Houlton. Aroostook Partnership President and CEO Robert Dorsey said the finalists represent businesses from the St. John Valley to Houlton and include long-time business people and relative newcomers to the business world. The finalists and winner will be celebrated May 24 at the Edmunds Conference Center at Northern Maine Community College. The Aroostook Entrepreneur of the Year dinner will feature local produce, products and highlight the cultural diversity of the region. There will also be a vegetarian option. Prior to the meal and program, a social hour with hors d'oeuvres and drinks will be held starting at 5:30 p.m. The price per person is $45. Electronic pre-registration is required by 3 p.m. May 21. The registration link can be found at www.aroostookpartnership.org.